Here are a couple articles that provide background on the development and operation of Ringneck Ranch. Close counts in horseshoes, hand grenades…and pheasant. Since its inception in 1983, thousands, maybe millions of words have been used to describe Ringneck Ranch. None, however, could better define the operation than “quality.” Of course no one who’s familiar with its background would expect any different. Click on the title to read this article in its entirety. This story appeared in the Wichita Eagle’s “Outdoors” section on Sunday, February 6. It was written by Michael Pearce. MITCHELL COUNTY – During four deployments, Sgt. Maj. Dave Santos led men in often-violent areas of Iraq and Afghanistan. Last week, he led men in the peaceful setting of Kansas’ Smoky Hills in a far different environment. To read this article in its entirety, click on the title. Have you ever had an idea and wondered if it would fly? Today, we’ll meet someone who has definitely made their idea fly, and I mean that in more ways than one. 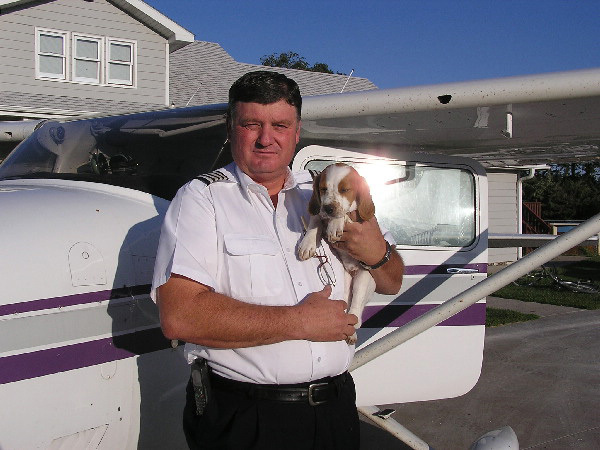 This is someone who lives in rural Kansas yet is a pilot for a major airline. 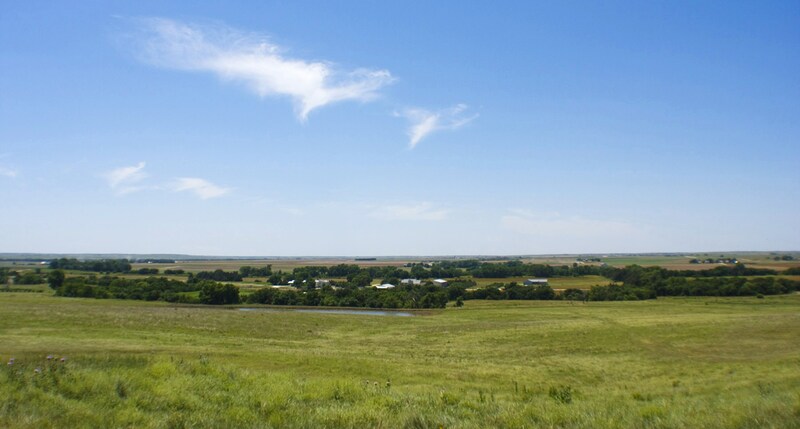 He and his wife are also entrepreneurs who have built a special enterprise on the family ranch in rural Kansas. Stay tuned for a high-flying edition of Kansas Profile. Meet Keith and Debbie Houghton. These two both worked in the airline industry, yet they make their home together in rural Kansas. Our story begins with the Houghton family, which homesteaded in central Kansas in 1872 and built up a ranch through the years. Keith is among the fifth generation, and he studied animal science at K-State. On the week he graduated, Keith experienced something new for him: A friend took him up in a small plane for the first time in his life. It was the first time he had ever flown, but it was the beginning of something great. In the back of his mind, Keith had an idea: Maybe he could learn to fly himself. Radio Kansas Program Article continued…..